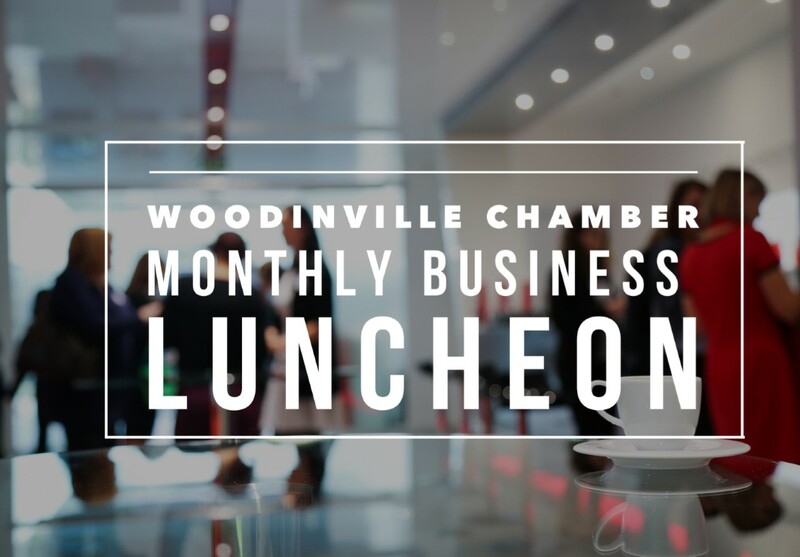 Join us for our May Chamber Business Luncheon with a feature on the Sammamish Valley and Agriculture. 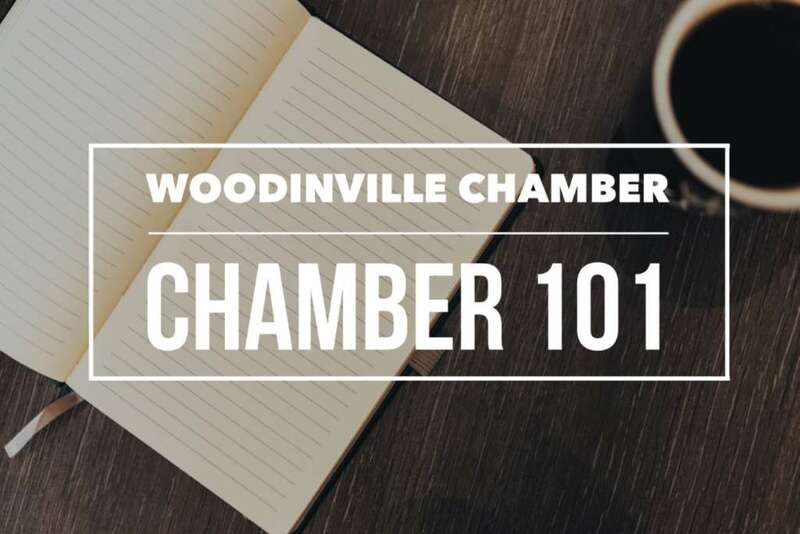 The Sammamish Valley Grange will host us and welcome Adam Draper, Vice President of Conservation and Stewardship with Forterra to tell the story of land conservation. 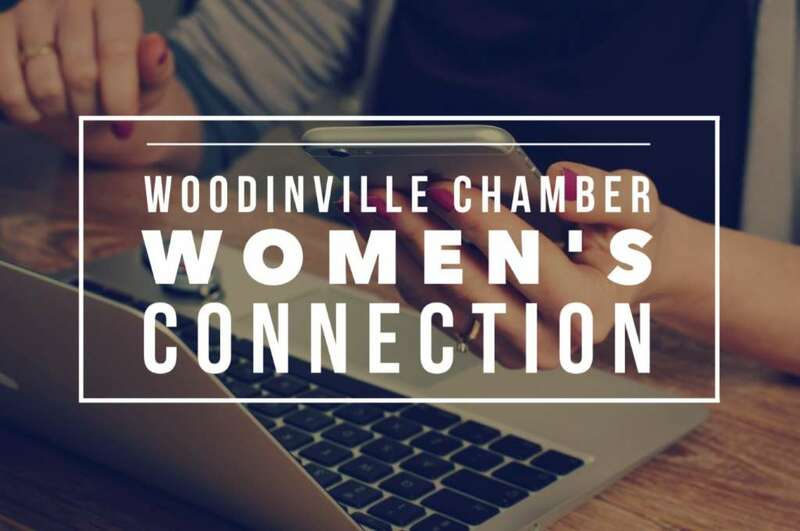 This will also give our membership and guests the opportunity to visit our very own Sammamish Valley Grange, a gem in our own community for events! 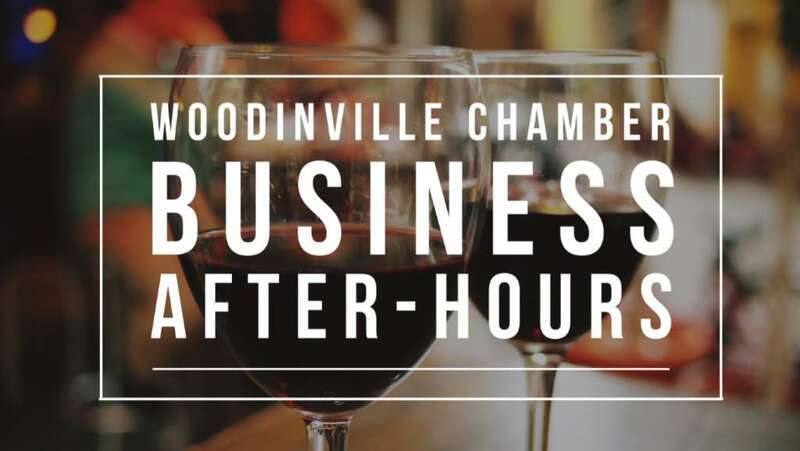 Thank you to our May Luncheon Sponsor Woodinville Wine Country.